A Wi-Fi router startup is trying to shake up how we think about home Wi-Fi in a major way: by turning it into a subscription service. 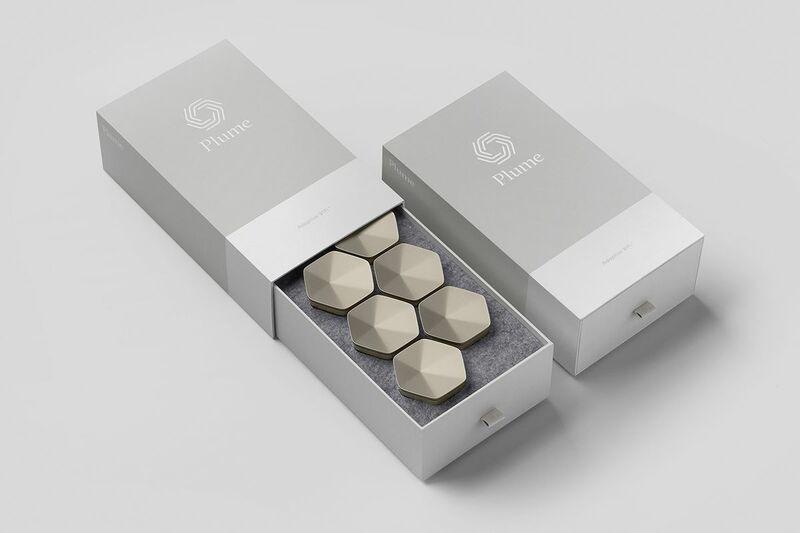 The plan comes from Plume, one of several companies that have popped up over the past few years to capitalize on the growing popularity of mesh Wi-Fi systems that use multiple routers to provide better in-home coverage. Plume launched in late 2016 and has been selling its first router straight to consumers ever since. That changed this week with two big announcements. First, Plume is launching a more capable, tri-band router called the SuperPod. (Its normal router is called the Plume Pod.) It’s a bit bigger and a lot more expensive, and there isn’t much special about it on its own; most mesh systems offer both dual- and tri-band options at this point. The bigger change is Plume’s business model, which is completely changing today. Previously, you would buy a Plume router (or several of them, since this is a mesh system) and go on your way, just as you would with every other router in existence. But that’s not the case anymore. Now, you’ll have to subscribe to Plume’s Adaptive WiFi service before you can even buy a router. And once you own Plume routers, you’ll want to stay subscribed, or else the routers won’t work period. (Existing Plume Pod owners will be grandfathered in.) Plume’s subscription service will cost $60 per year, or $200 for a lifetime membership. One of the most tangible things you get for paying is reduced pricing on Plume’s routers, as well as a warranty for each year that you pay (lifetime members get a flat five years). Plume’s current routers come in a three-pack for $179. With the subscription, you can get a three-pack (that includes two dual-band and one tri-band router) for $39, which is a major discount. It still gets pricey if you want to buy more routers (especially tri-band units), but it’s still cheaper than buying this kind of router somewhere else.